Our new learning community featuring all of our world class training options and securement resources. 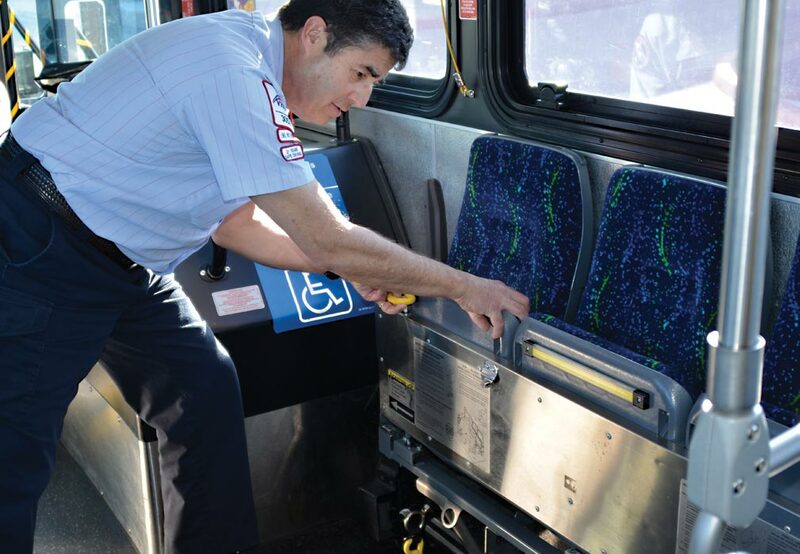 Since specifying the Q’POD wheelchair securement station for the 70 newest buses in its 426-vehicle fleet in 2010, Santa Clara Valley Transportation Authority (VTA) in California has realized all of the operational and customer satisfaction benefits that it sought in making the switch. 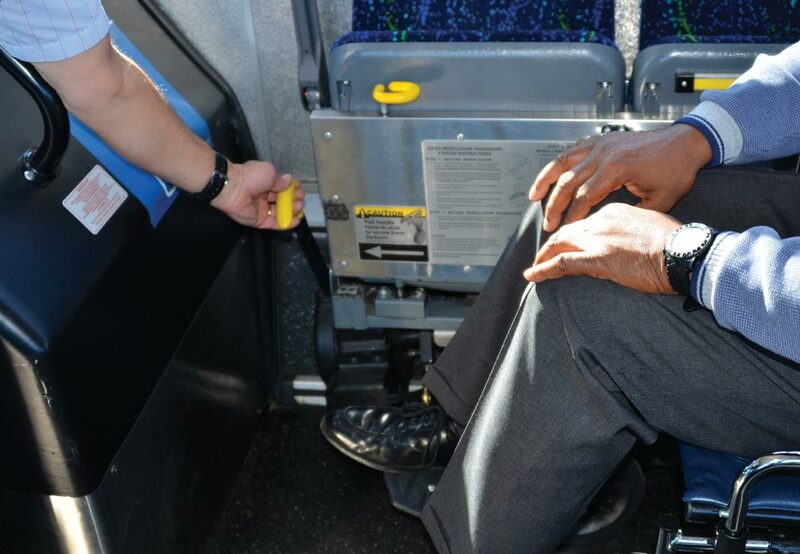 “By speeding the securement process, easing the burden on operators and improving the initial comfort of wheelchair passengers, we enhance our service and make it more likely that occasional riders become frequent ones,” says Jim Wilhelm, VTA Senior Mechanical Engineer. 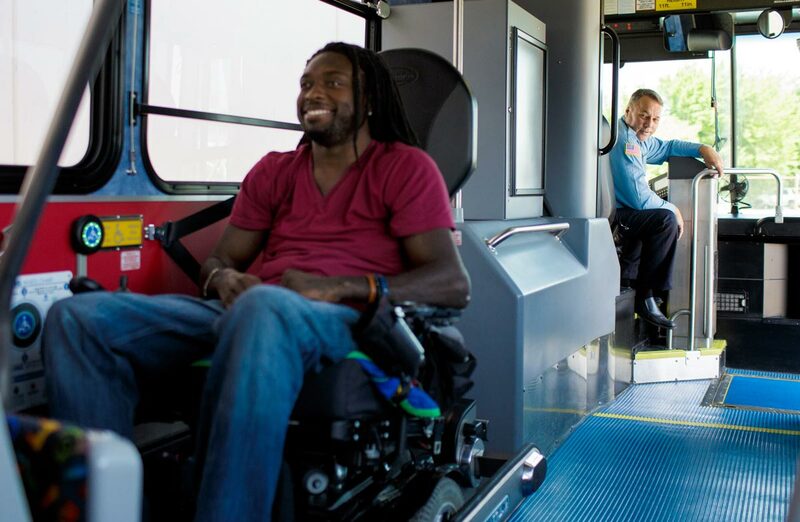 VTA prides itself on its longstanding leadership in assuring service accessibility for its reduced-mobility passengers. 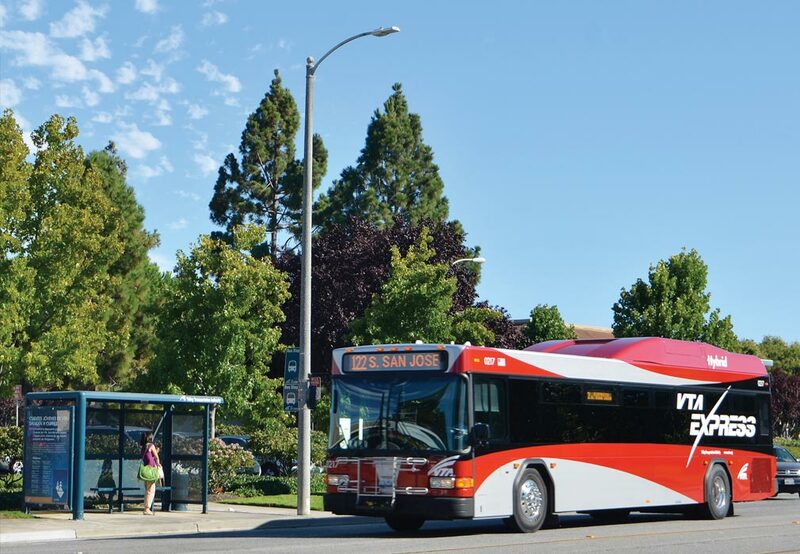 But by 2005, VTA was finding it challenging to assure adequate operator training and proficiency with the growing variety of OEM-supplied securement systems in the different models and model years of buses in its 426-vehicle fleet. According to Wilhelm, those challenges included selecting proper S-hook or tether attachment points, getting a wheelchair passenger to allow the operator to attach the mandatory securement device and encouraging the passenger to use the optional lap and shoulder belts. “Maintaining schedules was also a challenge, due to the time it takes to secure mobility devices, especially when there is an unusual spike in those types of boardings on any given line,” adds Wilhelm. And, as transit executives everywhere will understand, it could be difficult teaching operators — who are already dealing with the pressures of meeting schedules and assuring passenger safety — how to display sensitivity to a broad spectrum of passenger personalities. Q’POD has also helped VTA to overcome what Wilhelm calls “the seemingly infinite number” of different wheelchairs and scooters on the market. “It is impossible for every operator to be an expert in securing every different mobility device that comes on board,” he says. 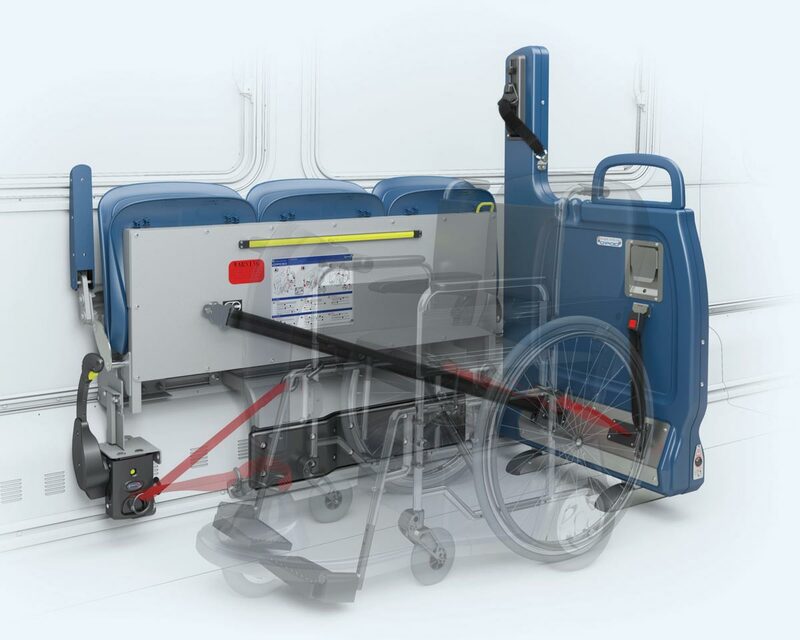 “Because Q’POD secures mobility devices from tipping by cinching to the side stabilizing bumper, it effectively creates a much more forgiving securement process.” By making perfect placement of the belts less critical, Q’POD provides a nearly universal solution for every vehicle and mobility device in use today.